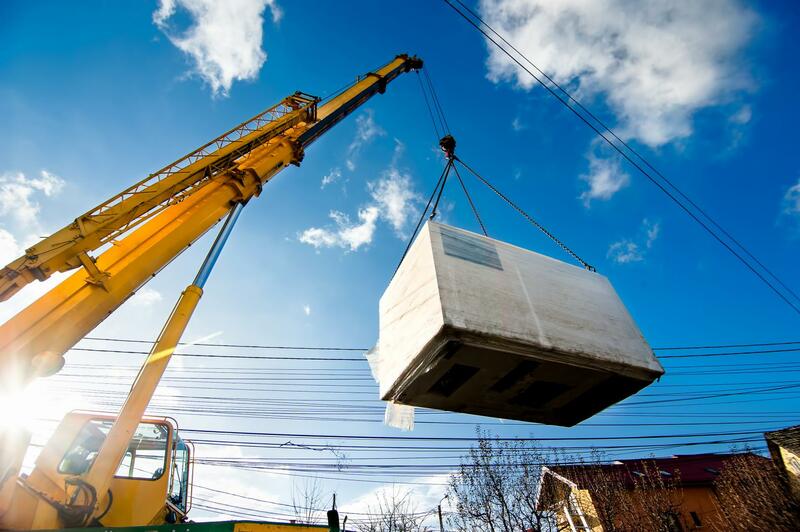 Statewide Electrical Spotters also provide a spotting service for truck mounted cranes that have to deliver any large building material such as wood, steel, etc, portable storage containers & many more. We specialise in tipping trucks that are tipping near overheads on subdivision sites, asphalting, residential premises, etc. Hook lift trucks that are delivering and picking up bins near power lines.